I am trying to find out who made a male porcelain doll. It is a toddler, with a red sucker in its left hand, and blonde hair. The back of the neck says #284/2000 1997. If it has no other markings it was probably mass produced. It was probably made in 1997. 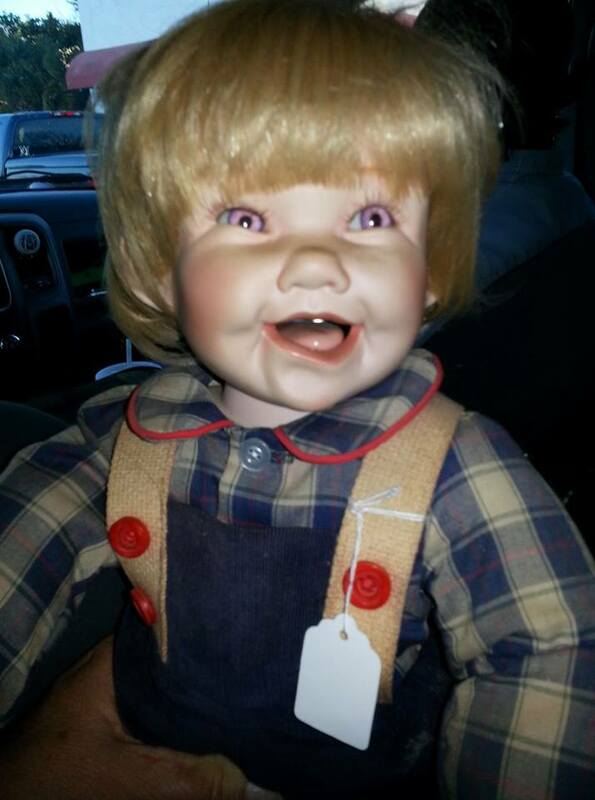 You could take it to a doll dealer, but I don't think it's worth much. Also this is the 284th of 2000 dolls made. It is not unique at all. Enjoy it for what it is. An easy online search for "porcelain doll values" will produce many answers. Keep in mind that just because a doll may be fancy, old, inherited, etc., it most probably has little value as most are mass produced in the thousands and very often include the rather misleading term limited edition in their names. 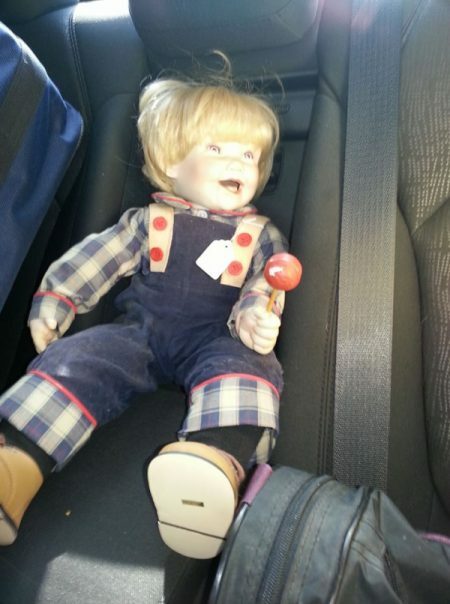 Hope you have found your doll's identity but if not you can try asking the eBay doll community as they help a lot of people identify dolls everyday. Actually 2000 dolls made is not a really high number so your doll could be worth at least $50 but you will have to know a name or manufacturer. Check out the following link and if you are an eBay member (or join) then you can upload photos and size of doll and see what they tell you.